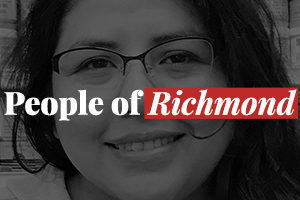 Mayor Gayle McLaughlin gathered with residents and city officials to pay respects to the 21 people who were killed in Richmond during the first 11 months of 2010. The communities of Richmond and El Cerrito have been in shock by the homicide of Asama Ayyad, a 20-year old known for his peaceful spirit. Despite its own resolution banning doing business with companies in Arizona, Richmond City Council on Tuesday approved a $84,000 purchase of Tasers from an Arizona vendor during a wide-ranging council meeting.